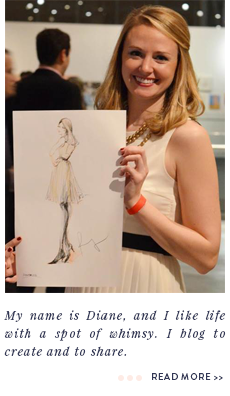 a spot of whimsy: Fall Fridays | NYFW. Happy Friday the 13th! Spooooky! Happy First Fall Friday of 2013 as well! We're in Chicago this weekend (yay!) and I have lots of good stuff planned, most importantly our engagement pictures on Sunday (whoop!). Fingers crossed the 30% chance of rain goes completely away. Have you been enjoying New York Fashion Week from the comfort of your computer screens like I have?! While I have liked a lot of the designs, I haven't loved anything the way I normally do. 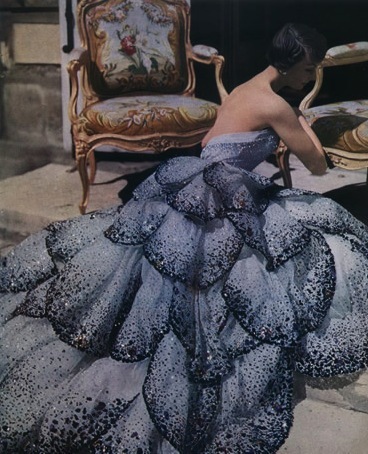 But Fashion Week is likely the reason I came across the top image here this week though, from Christian Dior's 1949 Haute Couture collection (see it in glorious action here and here). That petal skirt, ugh, I want. 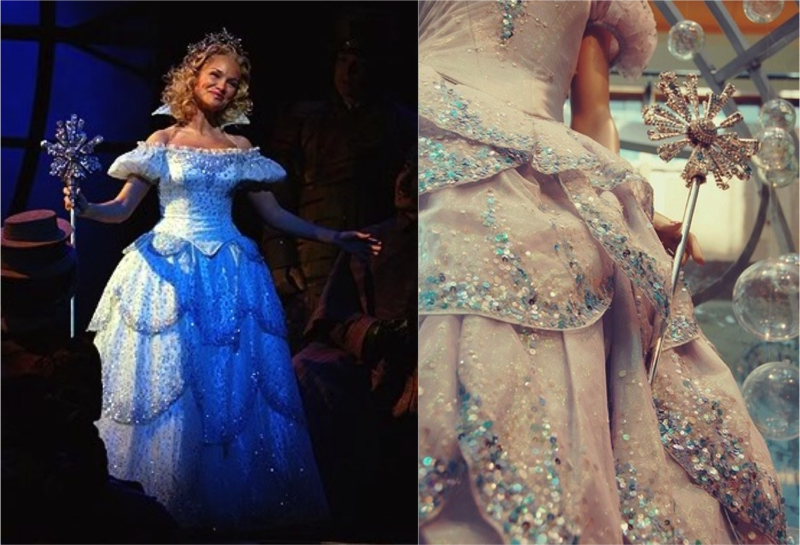 And I was immediately struck by how much it reminded me of Glinda's bubble dress from Wicked. No way that was a coincidence, right? Love how 50-year-old fashion can inform today. i saw that dress on your tumblr and looveeeed! idk what's wrong with me, but i haven't looked at photos from a SINGLE show this season.